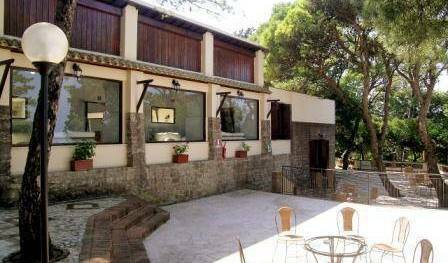 Villaggio Hotel La Pineta is a welcoming 3-star hotel immersed in the pines of Erice, a fascinating site in the province of Trapani, surrounded by a Medieval wall, not far from the peak of the mountain that is home to the Temple of Venus. Aldebaran Bed and Breakfast is located in the center of Paceco town a short distance from Trapani and strategically positioned for rapid achievement of Marsala, Erice, San Vito Lo Capo, Segesta, Selinunte, and Mothia Egadi. 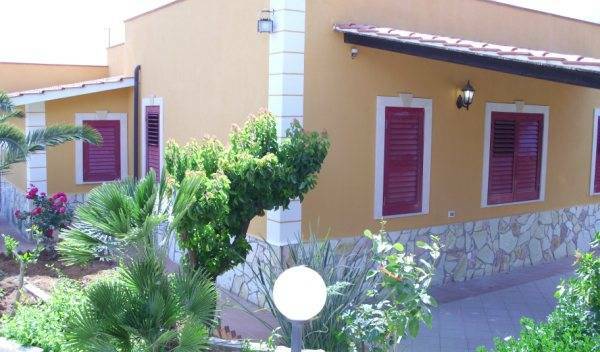 Located just 10 minutes from Trapani airport, 4 km from Trapani city centre and within a step from the 'Natural Reserve of Saline, the CAFISU B&B is a residence just restored carefully in modern style. 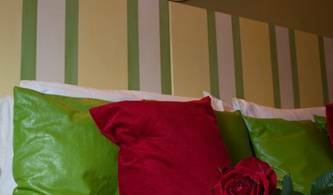 B&B in Trapani city center with 3 rooms with bathroom ensuite and a suite with kitchen and garden. Recently renewed comforting Chambers are accessoriated of conditioned air, television satellitar, refrigerator, bathes in room, hairdryer, use cooks, and furnished of the whole necessary laundry, furnished as a hotel! The Pousada Noir is located in Trapani, along the street G. B. Fardella, the most important street of the town. 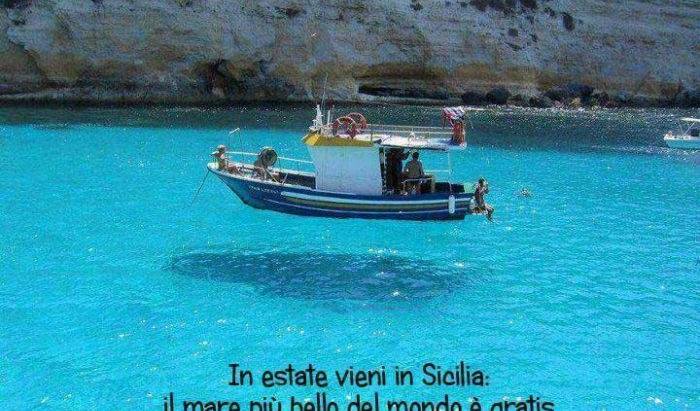 Its very favorable position is ideal to visit the town and to reach easily the beaches of Trapani. L 'old stable starting nineteenth just a stone's throw from the beaches of Trapani where it landed Enea, in an atmosphere of another era rule where the smell of the sea and smells of sweet typical cuisine. 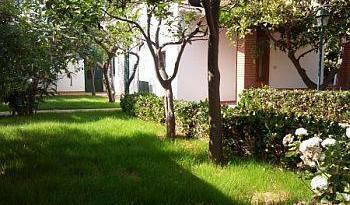 The B&B rises in the heart of the historical center in Trapani in a typical and ancient courtyard of the old city; its strategic position allows to reach the buses (Airport Trapani-Birgi) and trains stations in less than 5 minutes on foot. 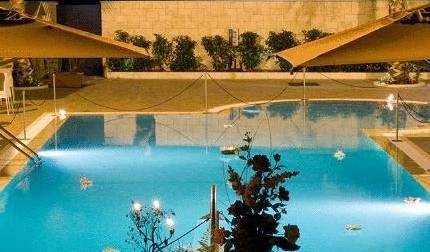 Located in the old Trapani centre, a few minutes from the Port, National Railway Station and other public transport facilities. It functions as a B&B, Hotel and offers a choice of self-catering apartments. Friendly and professional atmosphere. Very Italian Style.. Normale Casa Italiana..
Almaran BB in Trapani city, bus stop to airports to 50 mts, boarding to Egadian isalnds and Pantelleria to 50 mts. AC, TV, WiFi, private bath room, linen and towels provided. You can have breakfast by your own paying only € 2, 50 x pax in close bar in 20 mts. 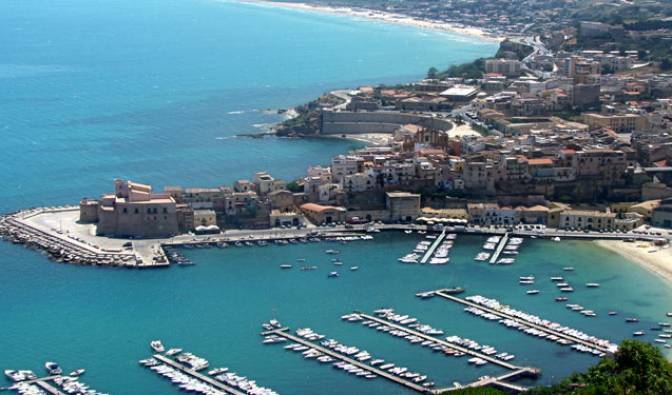 Al Porto is a Bed & Breakfast located in the city center of Trapani. 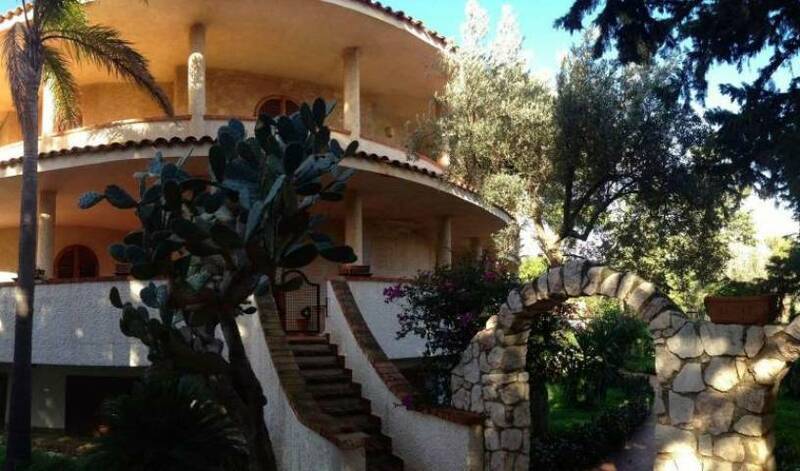 Surrounded by a beautiful garden, to few kilometers from the island of Mothia, center of a rich Phoenician installation preserved perfectly, rises the Bed & Breakfast "Triskele". Abita Appartamenti, offers low cost living, presenting some of the apartments, situated in the historic center, just steps from the embarkation for the Egadi, housed in a building that was in the past, home of the old sailors in Trapani. Il B&B Terraferma è immerso in un raffinato paesaggio di campagna.